Sorry! The Museum Outlet - Spring Morning, Rue Mt. 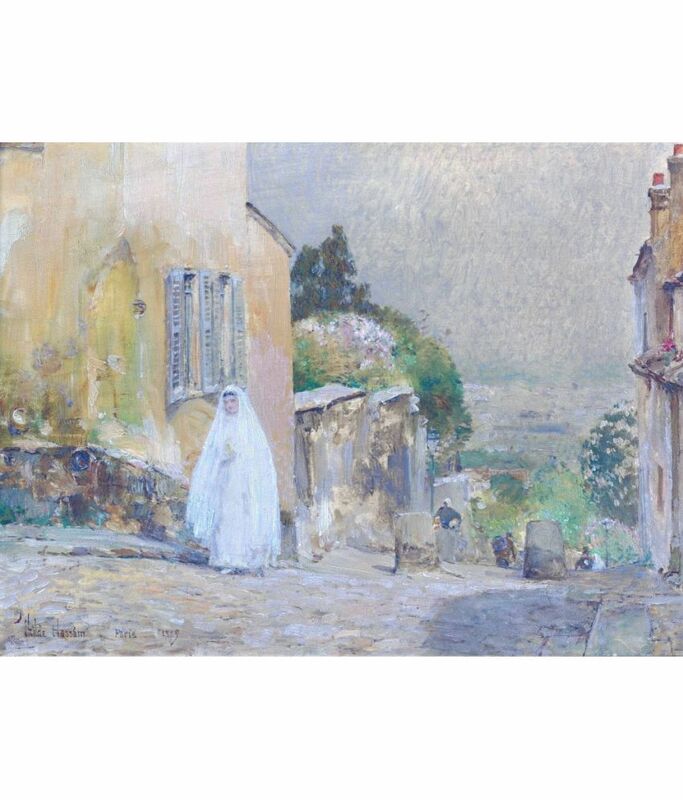 Cenis Montmartre, 1889 - Canvas Print Online Buy (30 X 40 Inch) is sold out.